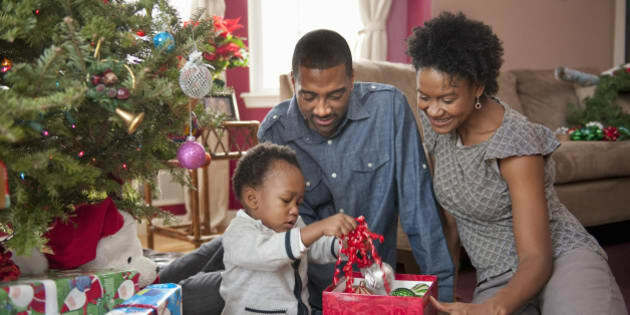 Fathers are notoriously hard to shop for (at least in our experience) so when it comes to getting Christmas gifts for dad, we wouldn't blame you if you were ripping your hair out right about now. That's where we come in. We checked out our favourite online stores so you wouldn't have to, and came up with a list of 20 easy gift ideas that we're sure your pops will appreciate. Whether your dad is a super geek, loves hanging out in his PJs or is an avid watch collector, we've found presents that are sure to entice you.